On numerous occasions over the past few months, we&apos;ve tackled the concept of speaking it into existence. The idea here is simple: speak (or tweet) what you want until you get what you&apos;ve spoken (or tweeted). 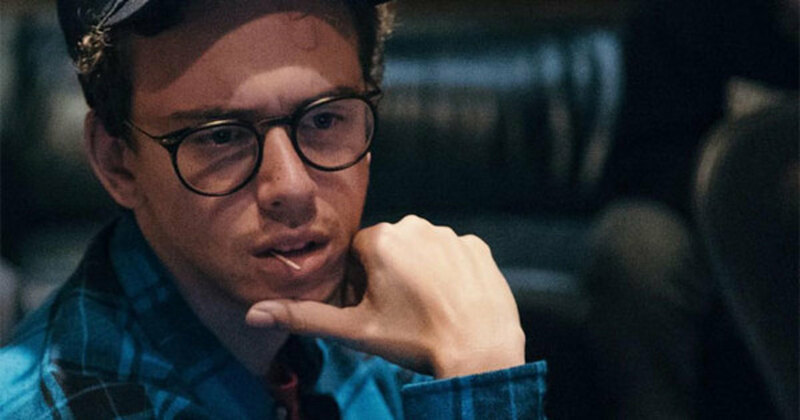 For example, long before Terrace Martin, Steve Lacy and Teddy Walton earned production credits on DAMN., the three producers were tweeting about wanting to work with Kendrick Lamar. 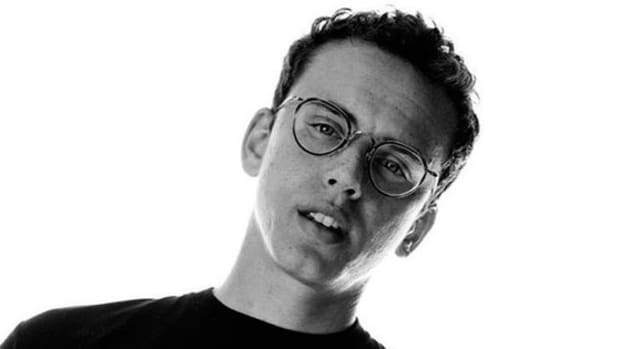 Similarly, Kendrick tweeted his desire to work with 9th Wonder seven years before the legendary producer finally found his way into the liner notes of DAMN.. And we know how that turned out. 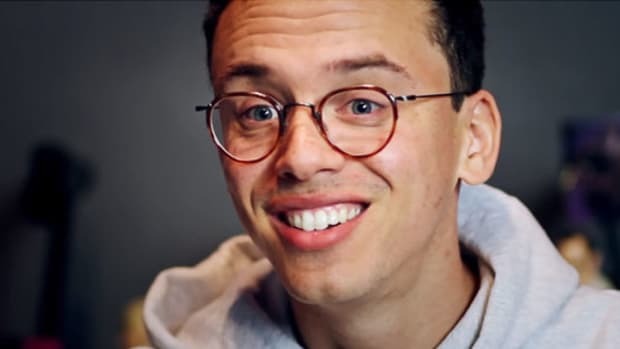 Although he might not remember the specific tweet I managed to dig up, Logic appears to also be a big believer in the true potential of openly sharing his ambitions. 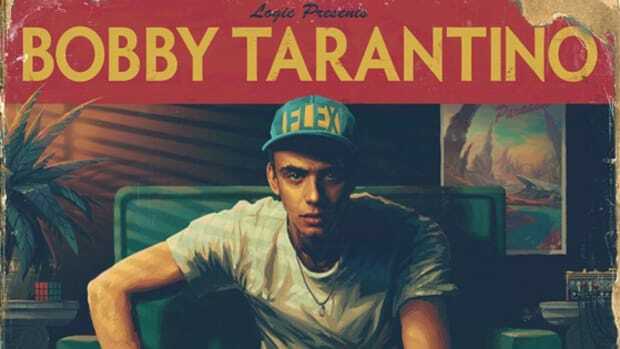 At the time, an unsigned Logic had just released Young Sinatra, his third mixtape and the first in his Young Sinatra series. 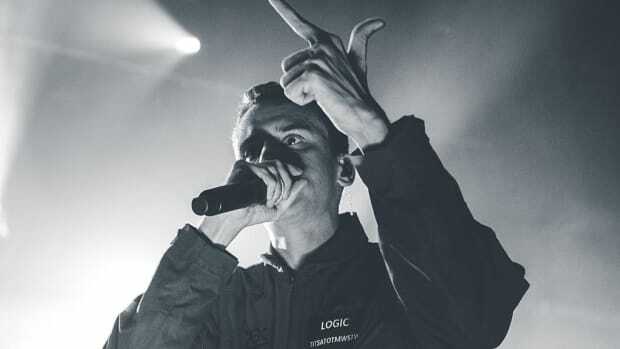 It wasn&apos;t until 2013, roughly two years later, that Logic signed his first major label contract with Def Jam, operating as a mindie artist until his deal was announced the following year. 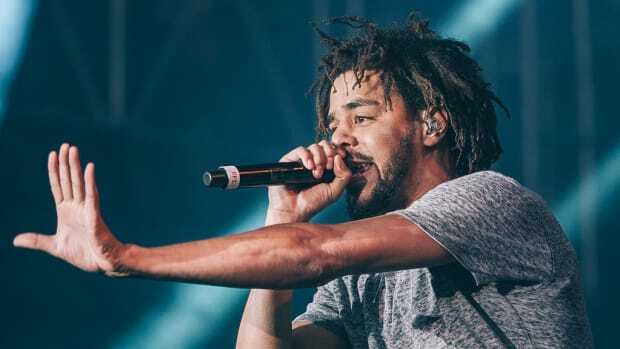 Today, 2,018 days later, the 27-year-old emcee released his third full-length album, Everybody, and featured on the album are Black Thought ("America") and Logic&apos;s favorite rapper J. Cole ("AfricAryaN"). 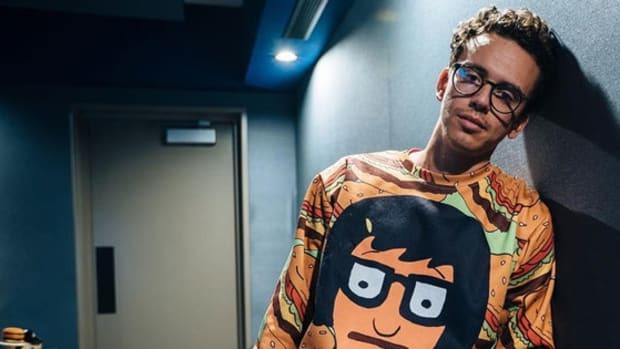 Logic has yet to work with the other two artists he named in the tweet, Kanye West and Kid Cudi—though, his 2011 "Mind of Logic" single does feature an interpolation of "Mr. Rager" and Cudi invited Logic on his "The Cud Life Tour" in 2014—but two out of four ain&apos;t bad. 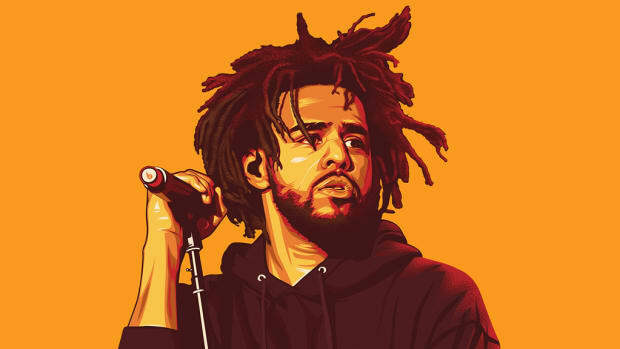 Especially, when one of them is arguably the greatest emcee alive. 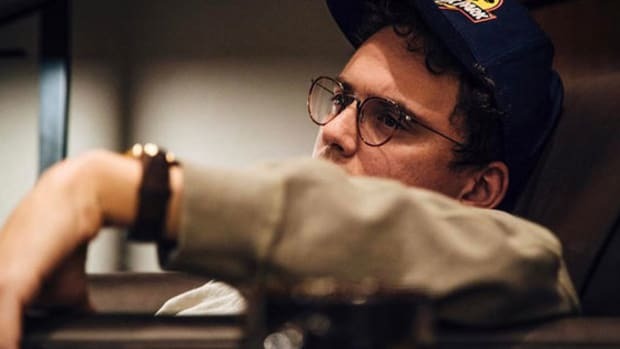 And while Logic has, to date, limited the number of rapping guests on his albums, Everybody does feature the work of Chuck D, Juicy J and Killer Mike. But hey, we&apos;re not complaining.